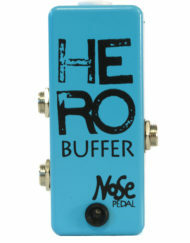 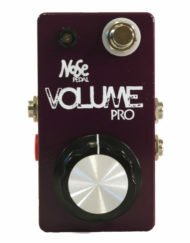 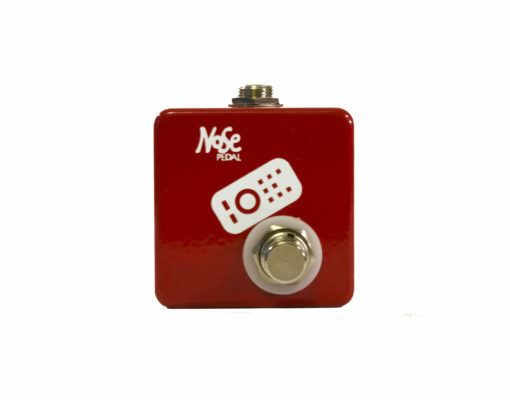 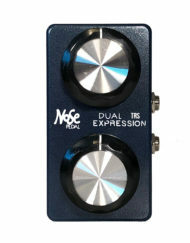 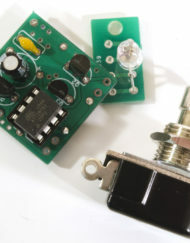 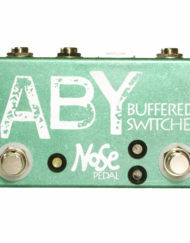 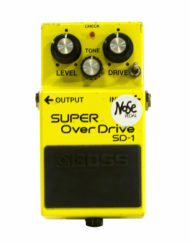 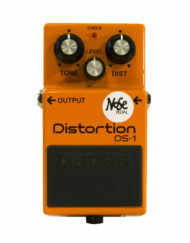 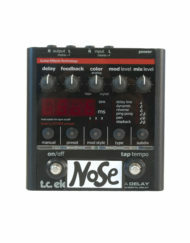 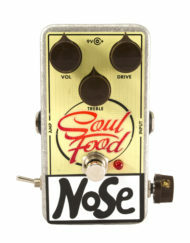 The NosePedal Remote is meant as a plug-and-play replacement of the JHS Red Remote. 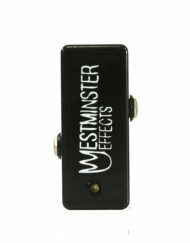 It will work with the Morning Glory V4, SuperBolt V2, Twin Twelve V2, and Double Barrel V4. 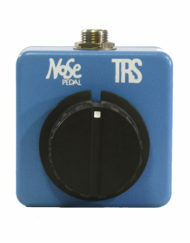 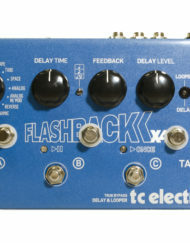 The Remote is also compatible with some amps as a channel selection switch and only requires a TS cable.